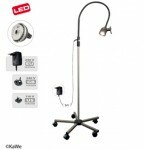 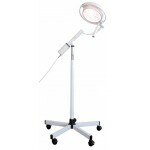 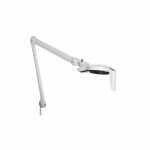 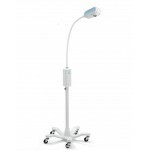 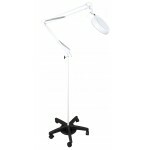 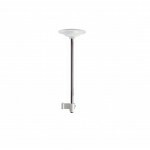 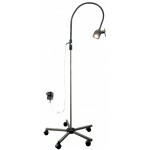 MEDshop.dk offers high quality study lamps that provide perfect lighting for surveys. 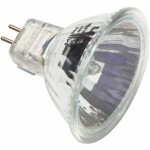 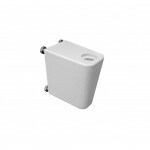 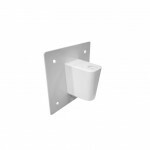 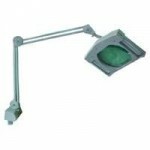 We have examination lamps that can be mounted in the ceiling or on the wall. 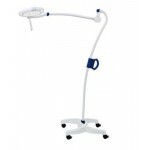 We also have examination lights on the roller rack. 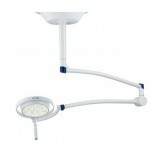 In addition, we also carry lantern lamps. 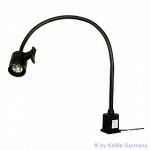 INOur range includes some of the best and most popular brands, as Dr. Mach and Kawe Masterlight models. 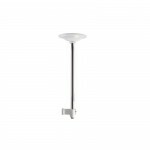 Many of the survey lamps are switching to LED lighting, which gives a bright light and a significant cost saving in energy consumption. 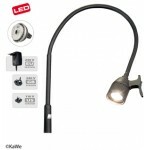 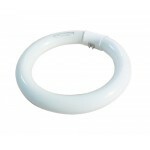 - The LED test lights are of course also part of our range. 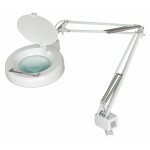 TheMost of our survey lamps are adjustable. 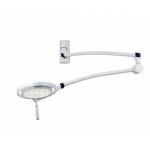 Thus, it can be ensured that the lighting is always optimal wherever the survey area may be.